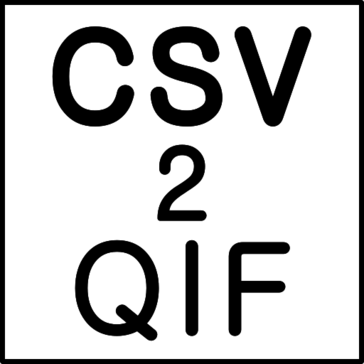 CSV2QIF (CSV to QIF Converter) has not provided pricing information for this product or service. This is common practice for software vendors and service providers. Contact CSV2QIF (CSV to QIF Converter) to obtain current pricing. Pricing information for CSV2QIF (CSV to QIF Converter) is supplied by the software provider or retrieved from publicly accessible pricing materials. Final cost negotiations to purchase CSV2QIF (CSV to QIF Converter) must be conducted with the vendor.